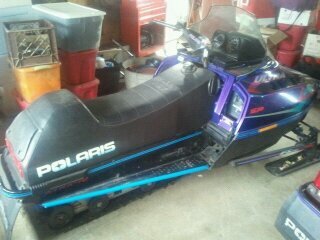 Selling 1997 Polaris Ultra 700 Triple/Triple. 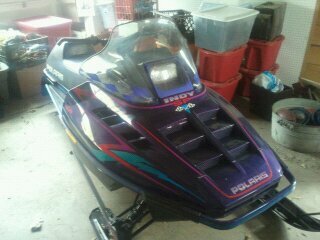 Very clean and Very Fast sled. 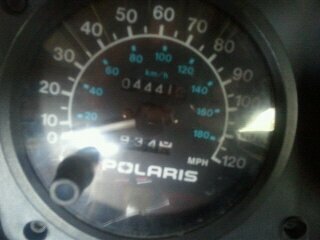 1 3/8" track with less then 200 miles on. 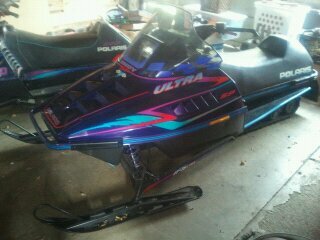 Seat is in GREAT SHAPE! Just purchased last fall and only reason selling cause I am moving down south.